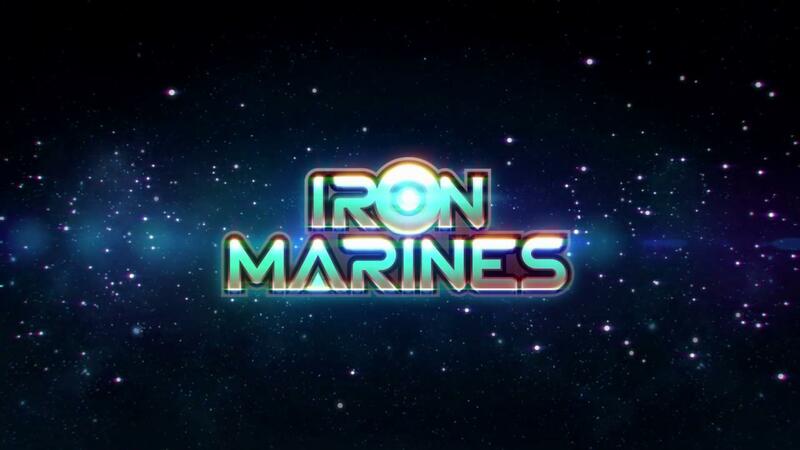 Ironhide Game Studio (Kingdom Rush) are working on a new real-time strategy game named Iron Marines and they've confirmed to us it's heading to Linux. As we follow them on Twitter, we saw them link to the Steam page. Upon viewing it, we noticed it only listed Windows and Mac. After sending a quick message to them on Twitter, to ask if it will come to Linux they replied with an amusing gif that said "For Sure"—so there you have it! Like their previous games, it's already available on mobile platforms while they tweak it for a PC release. You can follow and wishlist it on Steam. Can't tell how much I liked the Ironhide TD games. Oh god yes. Bring it! This looks amazing. Those are some very shiny space marines. I have all 3 Kingdom Rush games on Steam. I have 2 of them on Android. I'm sure that I will have Iron Marines as well after it is released. If it’s less impossible to finish than Kingdom Rush, and DRM-free, I’ll get it. Maybe it's just me but these mfs are terrans and we got protos and zerg enemies. I love the graphic tho.